Sydney electronic duo World Champion will embark on a national tour next month in support of their recently-released ‘Avocado Galaxy’ EP. 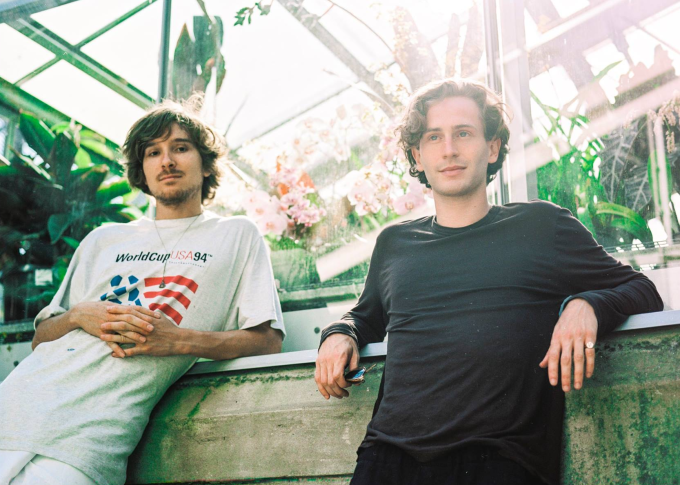 It’s the boys’ (William Campion and Julian Sudek) first ever headline tour and as such, they’re planning to make stops in all five main capitals, along with some festival appearances and a freebie to wrap things up on March 13. Their touring commitments kick off with a slot at the Mountain Sounds Festival on the New South Wales Central Coast on Saturday February 20 and will make a stop at the Secret Garden Festival the following Saturday. To celebrate the tour, the boys have decided to offer the EP closer ‘Avocado Moon’ up as a free download for a limited time in exchange for your name and email address (HERE).